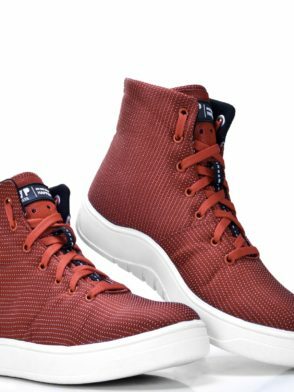 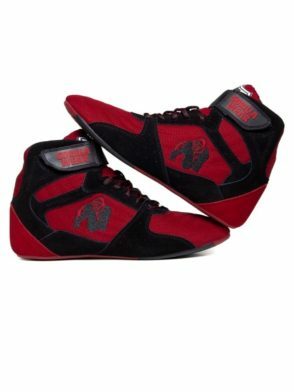 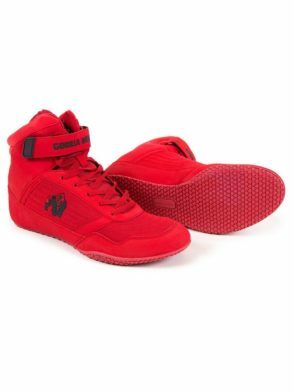 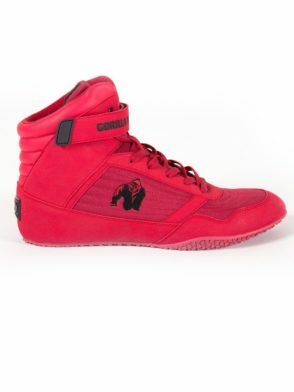 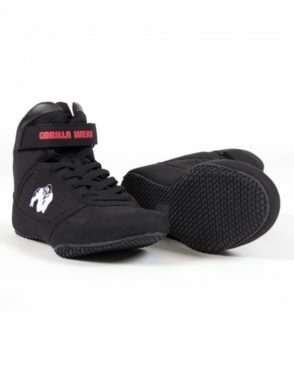 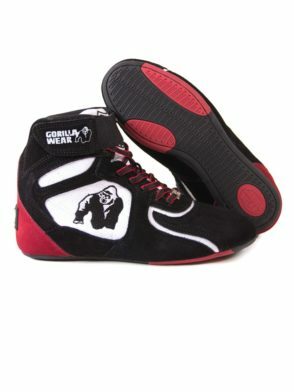 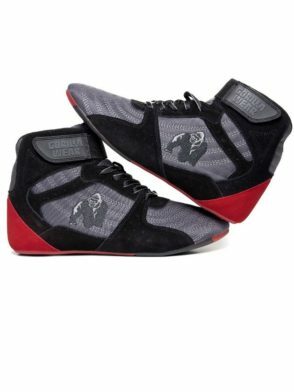 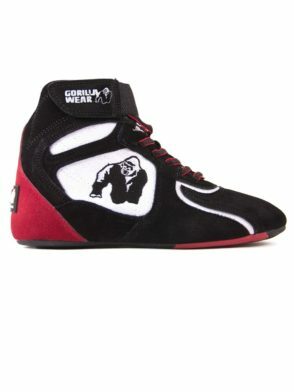 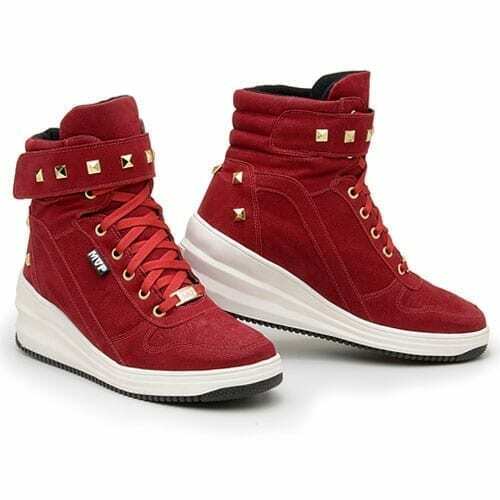 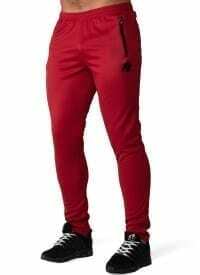 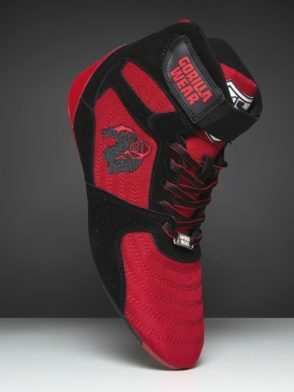 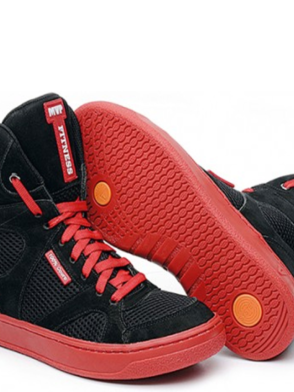 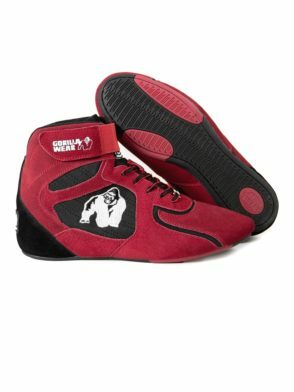 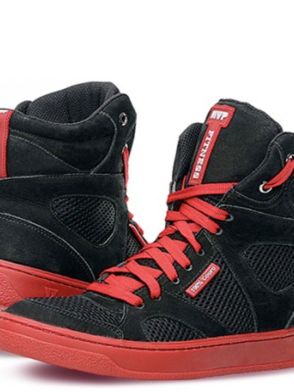 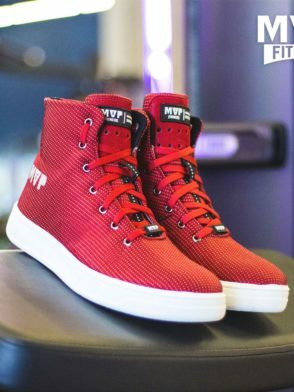 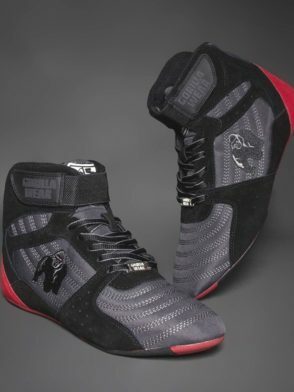 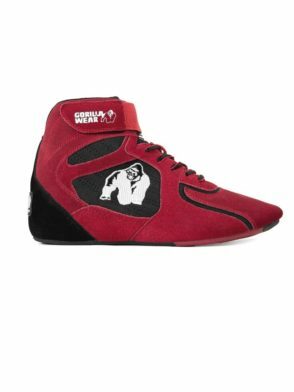 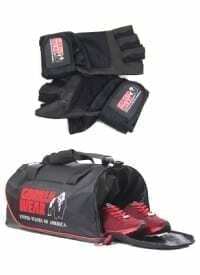 Gorilla Wear Chicago High Tops – Red/Black Limited Ed. 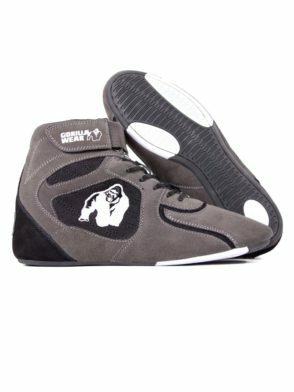 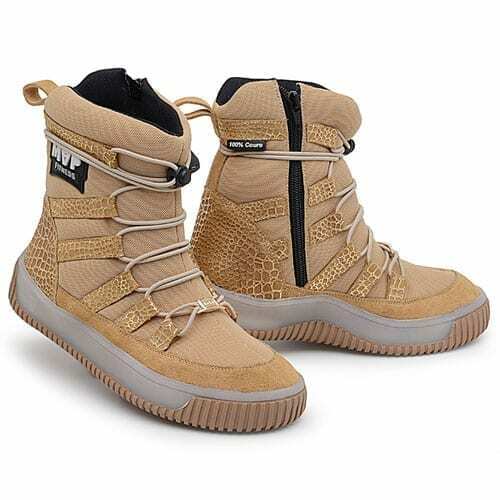 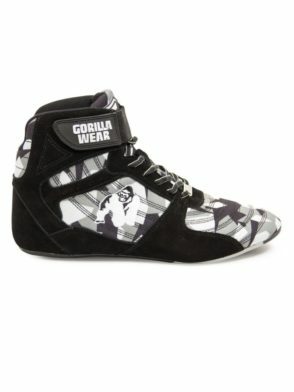 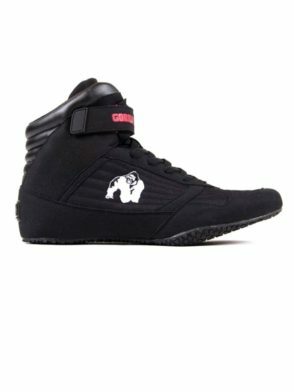 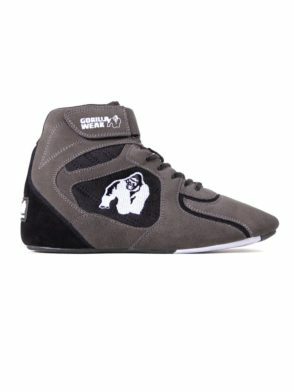 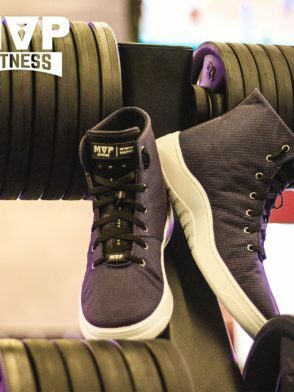 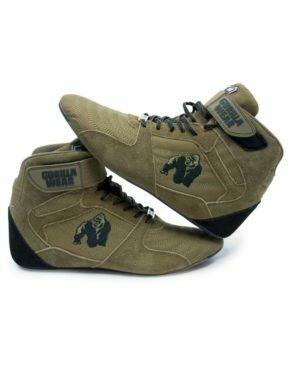 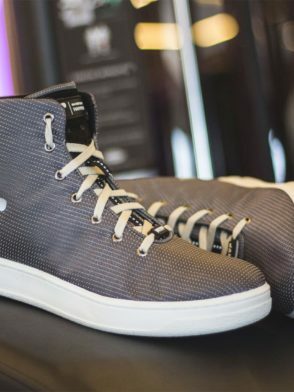 Gorilla Wear Chicago High Tops – Gray Limited Ed. 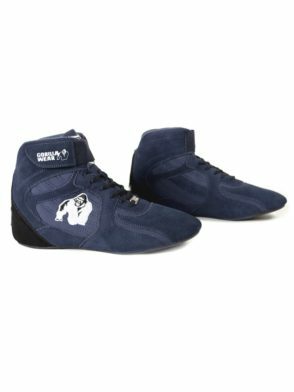 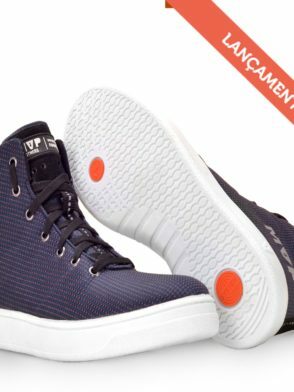 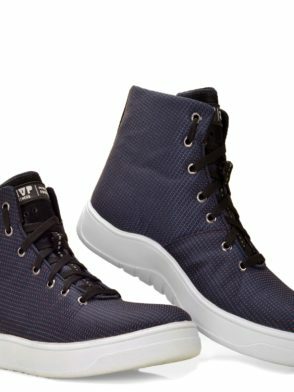 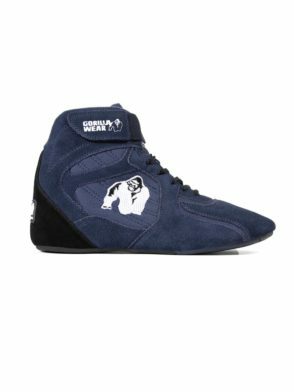 Gorilla Wear Chicago High Tops – Navy Limited Ed. 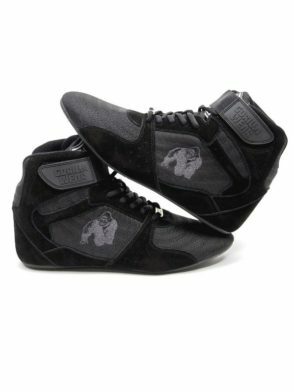 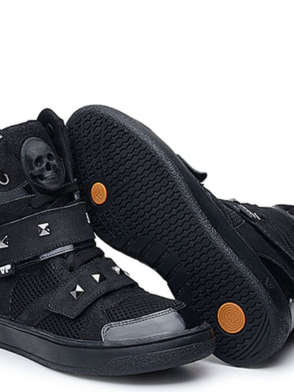 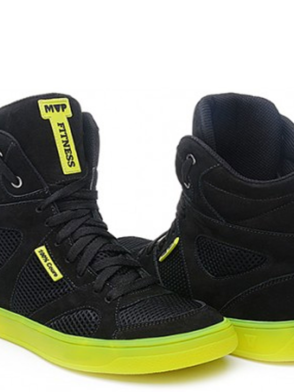 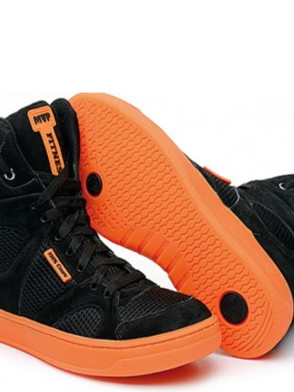 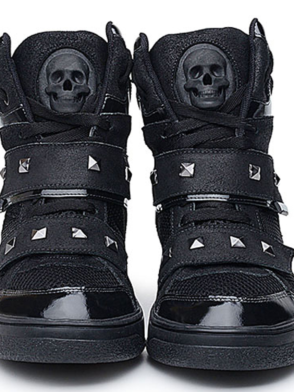 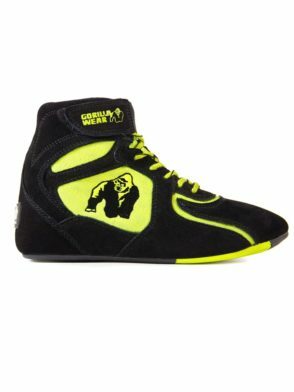 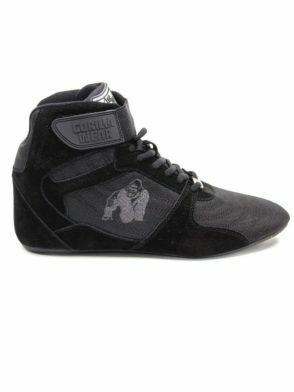 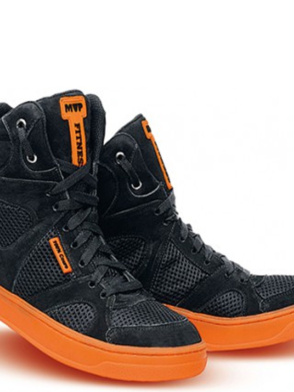 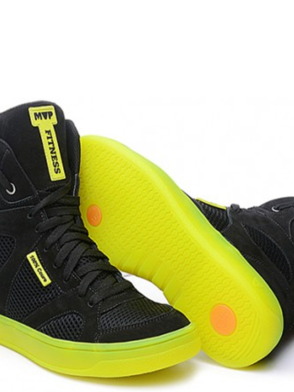 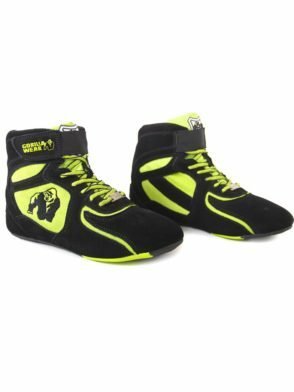 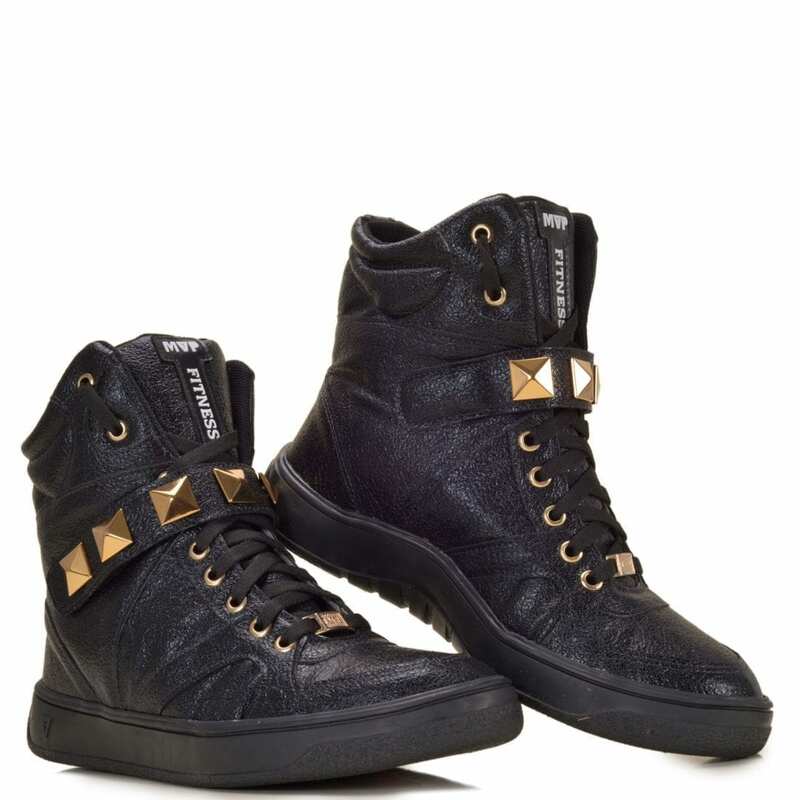 Gorilla Wear Chicago High Tops – Black/Neon Limited Ed.